Take a walk in Chinatown, North Beach and Barbary Coast, and more! 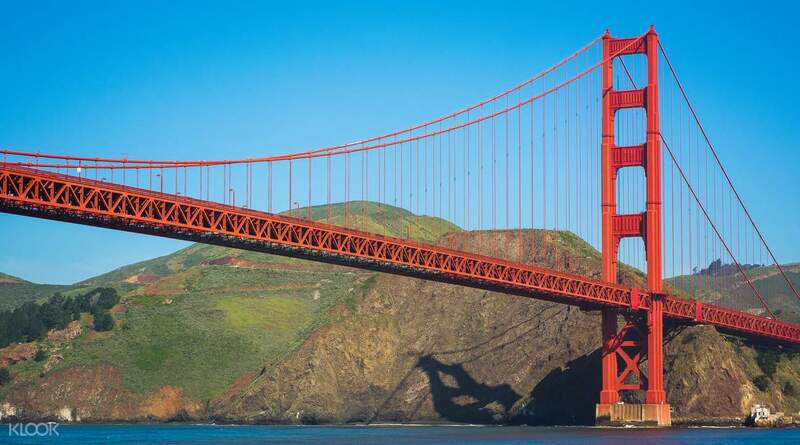 San Francisco, home to the iconic Golden Gate bridge, is arguably one of California's most popular and beautiful cosmopolitan cities. 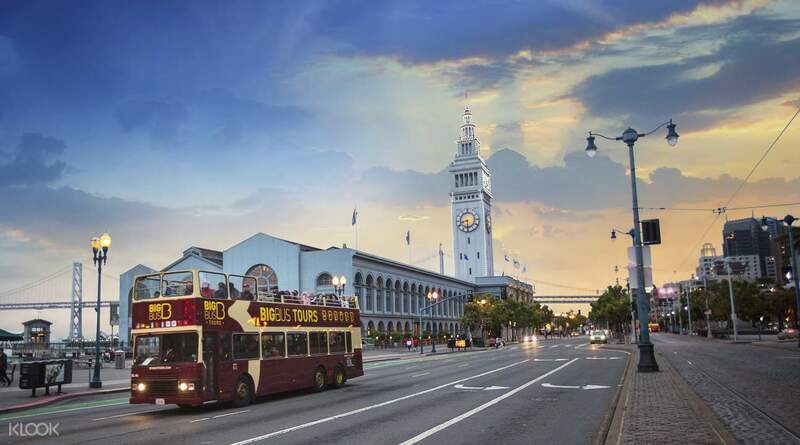 Make the most of your trip and see the best of San Francisco with this combination tour that gives you access to a 2 day hop-on hop-off bus tour plus the classic Golden Gate Bay Cruise. 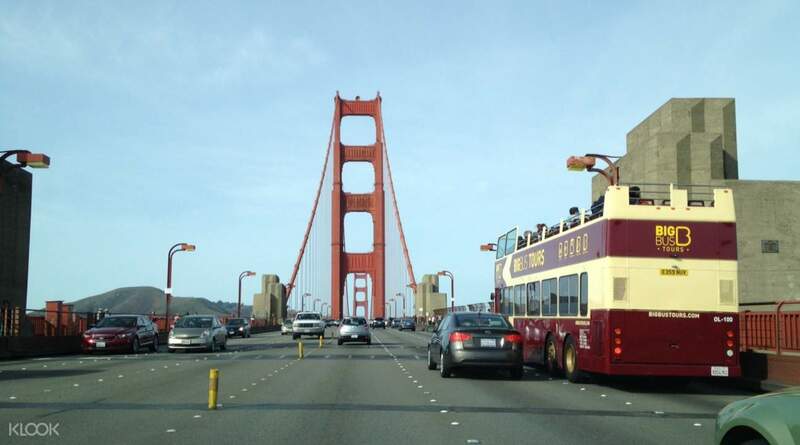 The hop on hop off bus tour includes 20 stops like Pier 39, Palace of Fine Arts, and more. You can get off or on any of the stops and explore the landmarks for as long as you want to. 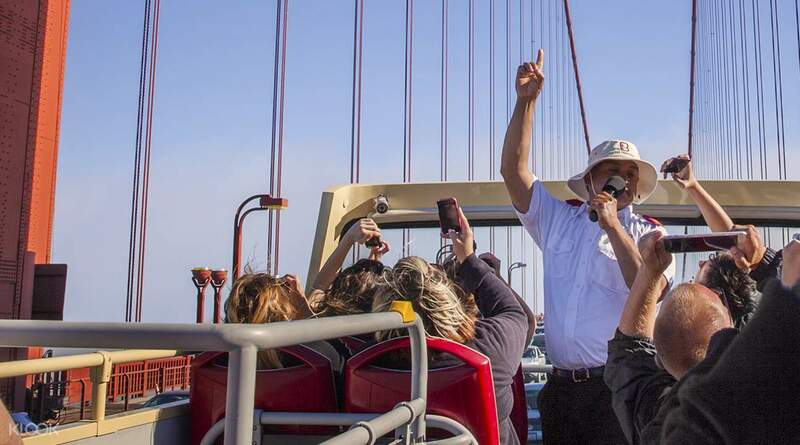 As a bonus, the hop on hop off tour ticket includes 3 walking tours, a ticket to the 90 min panoramic night tour and the Sausalito tour. 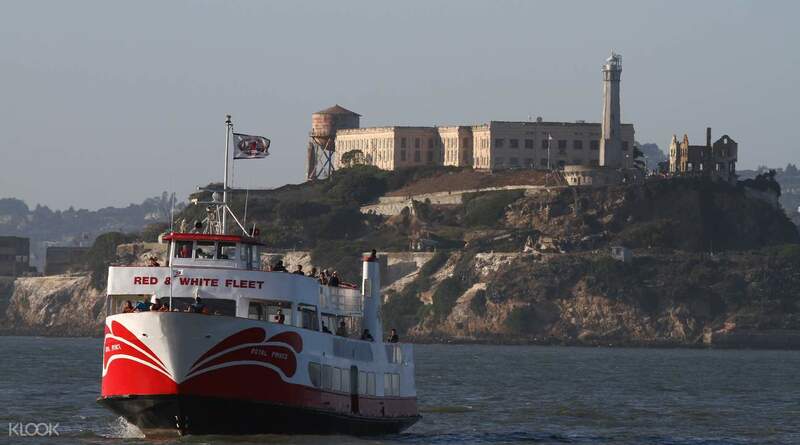 But that's not all - this tour also includes the classic Golden Gate Bay Cruise tour that takes you through the San Francisco's bay starting with the Fisherman's Wharf - easily giving you the best value for your money! Nice trip and very convenience. It save me a lot of time. Nice trip and very convenience. It save me a lot of time. Wonderful trip..Comfortable seat and good service! Thank you so much! Wonderful trip..Comfortable seat and good service! Thank you so much! The package is value of money as you can save your time and money for the package tour. It is easy to use / redeem at designated location. The package is value of money as you can save your time and money for the package tour. It is easy to use / redeem at designated location.